Registration for ATD-OC Members and their guests for standard lunch. Children six and under are free, but please let us know in the registration form comments that you're bringing them along! Post-earlybird registration for ATD-OC Members and their guests for standard lunch. Children six and under are free, but please let us know in the registration form comments that you're bringing them along! Members can only register other members under the same registration. If you want to register a different member type, please start another registration. Children six and under are free, but please let us know in the registration form comments that you're bringing them along! Standard lunch registrations after earlybird pricing ends and walkins. Upgrade your lunch to the finest ingredients! We'll slap some Waygu beef patties on the grill, compliment them with an heirloom tomato slice and red leaf lettuce, and serve it all on a lightly toasted artisanal bun buttered with black truffle butter. Accompanied with fresh squeezed lemonade. If you were a Chapter Volunteer for the first six months of 2018, you and one guest can register for a standard lunch for free! Throughout this year our programs have dedicated some time to discuss ways in which we can make training engaging and active -- both during in-person training and online. 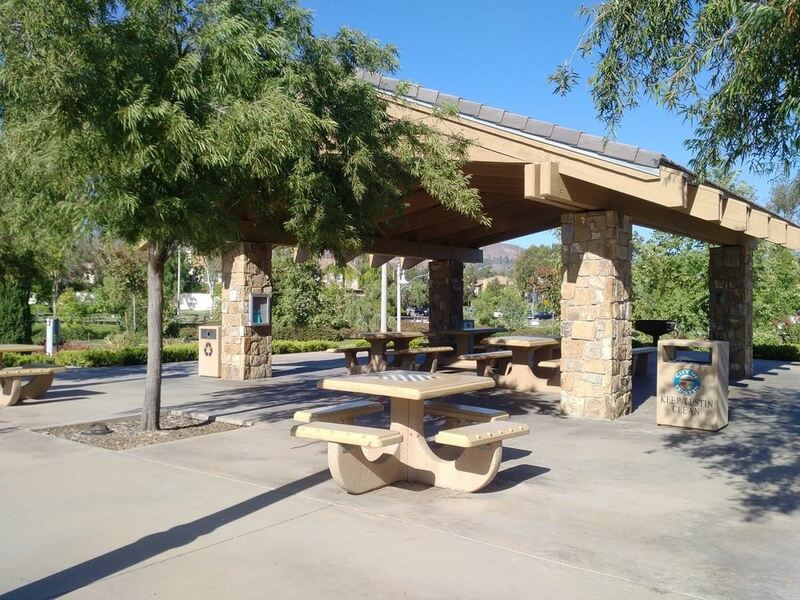 This June, our ATD So Cal Family Picnic will explore the impact team-building exercises with some new and engaging activities supplied by members of the ATD Orange County Community. Bring a spouse! Bring your kids! Show them what you do for a living! 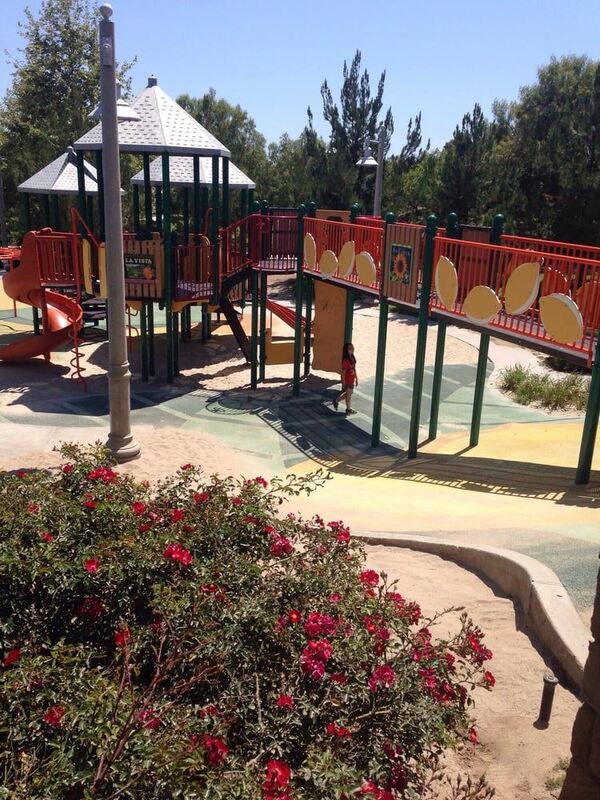 We'll be hosting the ATD So Cal Family Picnic at the Citrus Ranch Park in Tustin. 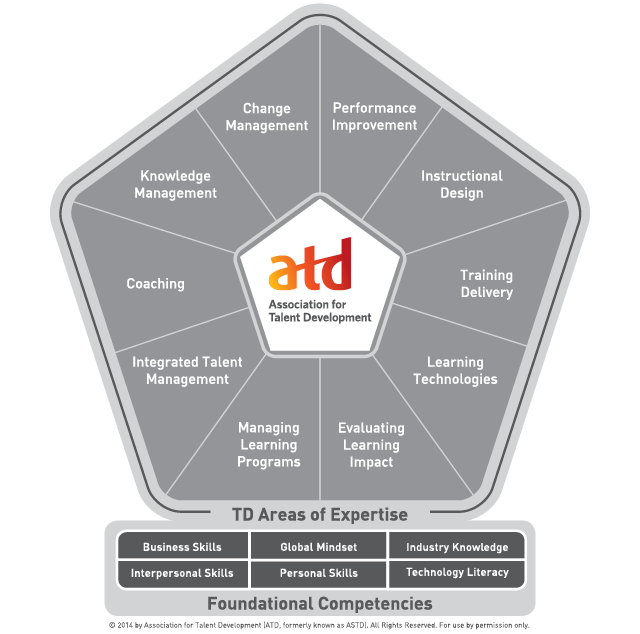 Each ATD-OC Learning Event will be aligned to one Talent Development Foudnational Competency, as identified by ATD National. This June, we're helping our members work on building trust and communicating effectively. I hereby give the Association for Talent Development, Orange County Chapter, its clients, agents, and assigns, full permission to use, publish and copyright photographic images, film images, video images, sound recordings, and any reproductions from these materials of me or my child and/or my property or any part thereof, either in conjunction with or without using my name, and make changes or alterations therein and/or alterations thereto Worldwide in perpetuity. 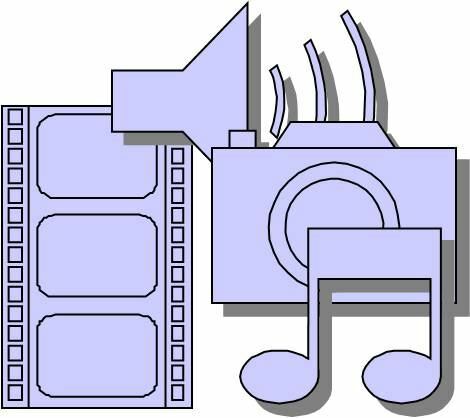 Some places these images and recordings may be used and posted include, but are not limited to, the Internet, emails, social media, etc. Pre-registration closes at noon on the day before the meeting, but walkins are welcome.